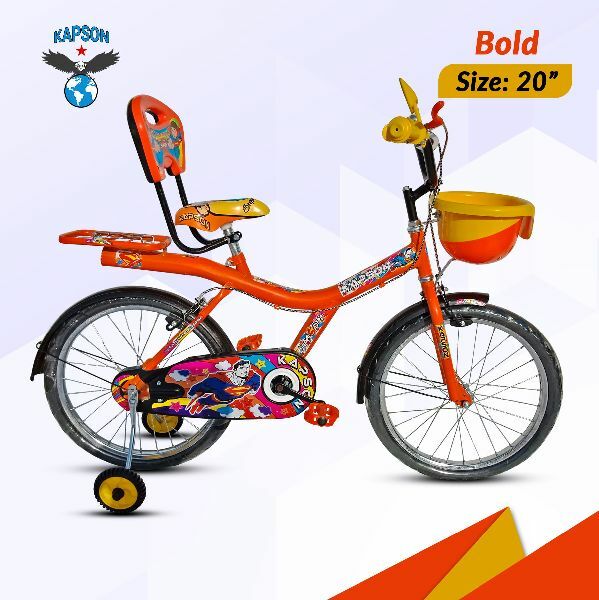 We are a prominent Manufacturer, Supplier and Exporter of Kids Series Bicycles. 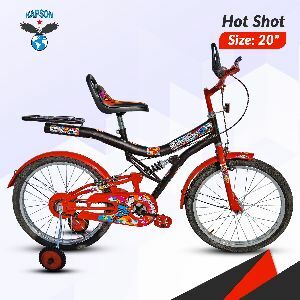 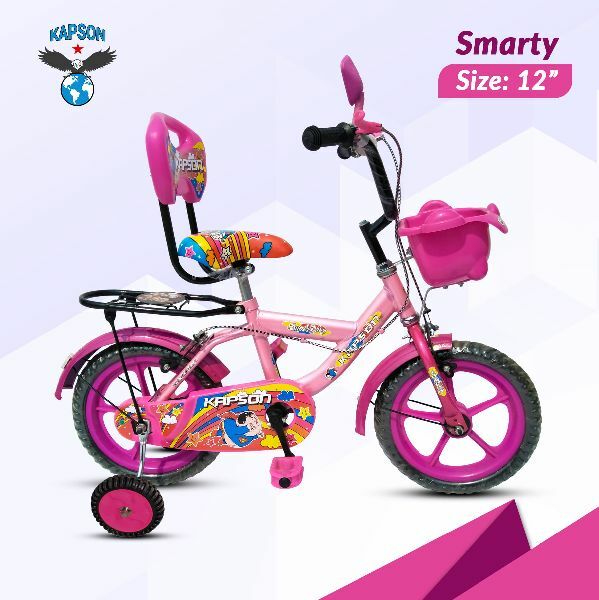 Our variety of Kids Series Bicycles that we offer includes Buzz Bicycle, Smarty Bicycle, Spider Bicycle and Street Racer Bicycle. We provide extra support and reflector on the rear mudguard on our Kids Series Bicycles. 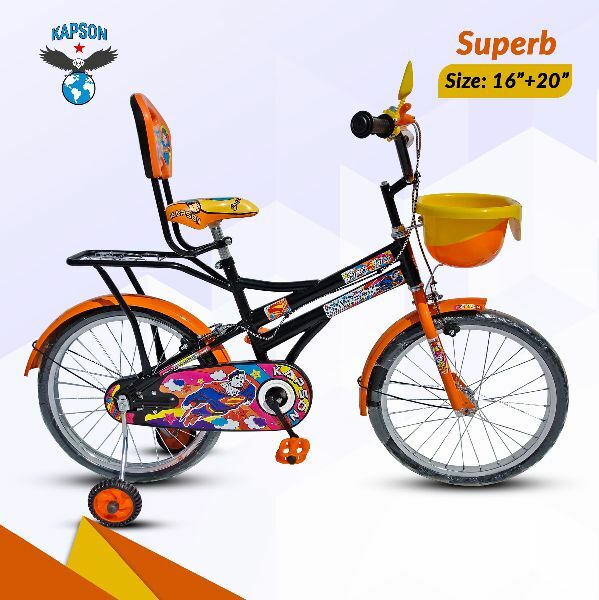 Apart from this, we have strong and stylish back rest too.